In a large pot, combine potatoes, garlic, and enough cold water to cover by about 1 inch. Add 1 teaspoon of the salt. Over medium heat, bring to a boil. Lower heat and continue to cook for about 25 to 35 minutes or until potatoes can be pierced with a fork without resistance. In a colander, drain potatoes and garlic. Return to pot and continue to cook on very low heat for about 3 to 5 minutes to allow extra moisture to evaporate. In a small saucepan, heat the butter and milk over low heat until butter is melted. Do not boil. 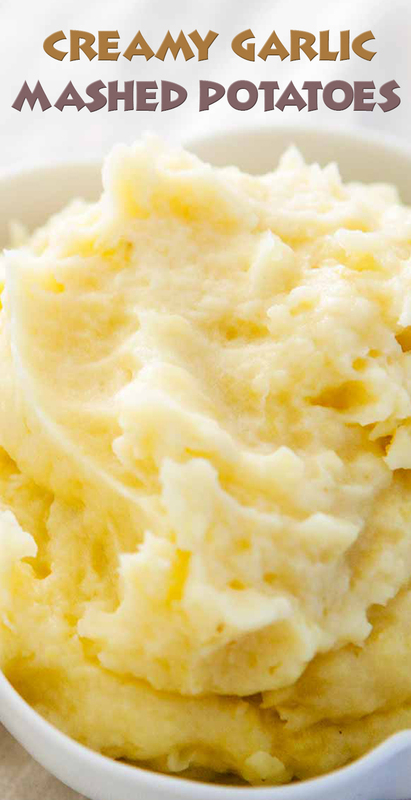 In a bowl, gently mash potatoes with a fork until mostly smooth. Use a potato masher or pass through a rice mill if you want a smoother consistency. Add heavy cream and butter mixture. Add pepper and the remaining 1/2 teaspoon salt. Gently stir until just combined. Serve hot.